Hey everyone! I hope you are doing great! September is now over but am still kinda busy with lots of stuff. But that's also a great news for me! Btw last week I have the privilege to be invited to EnerGI Food for tasting thanks to Jess from https://whatjess1023.blogspot.sg/?m=1 . 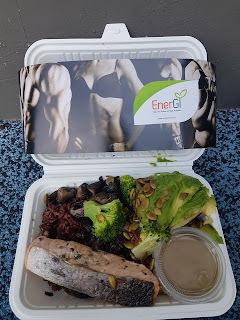 Since now it's lunch time, let me introduce to you healthy meal " EnerGI Food"
Energi Food consist crew of individuals who believe that what you eat will affect amd determine your health. They handpick chefs who are the best in health food category to craft recipes that deliver the most insanely mouth watering and delicious food to us. 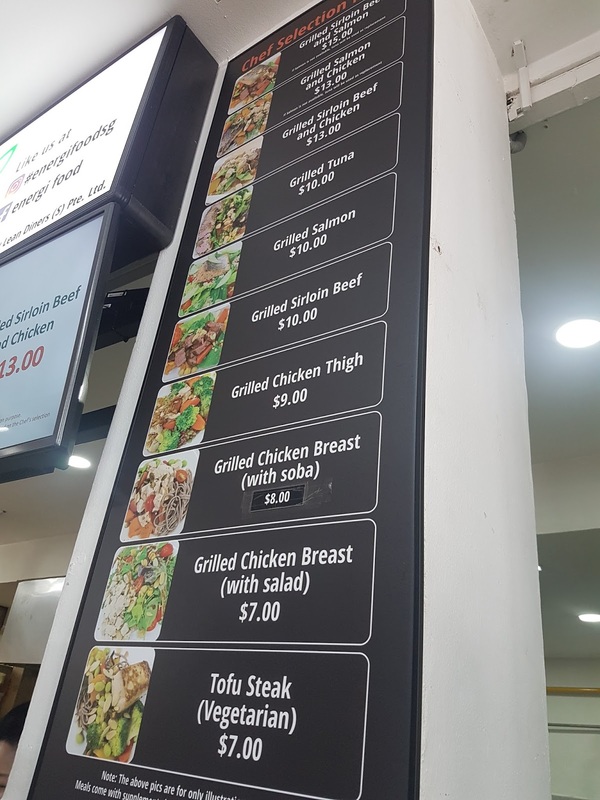 They take special care with the whole lot of prep, from chopping to making unique sauces, dressings, and spice blends to go with the nutritious food they serve. Energi Food is conveniently located along Telok Ayer inside a coffee shop. I went during lunch time and so it's really crowded everywhere especially for their stall. You will be handed a piece of paper to select your choice. After you are done selecting, just hand your order to the friendly staff and wait at the back for collection. 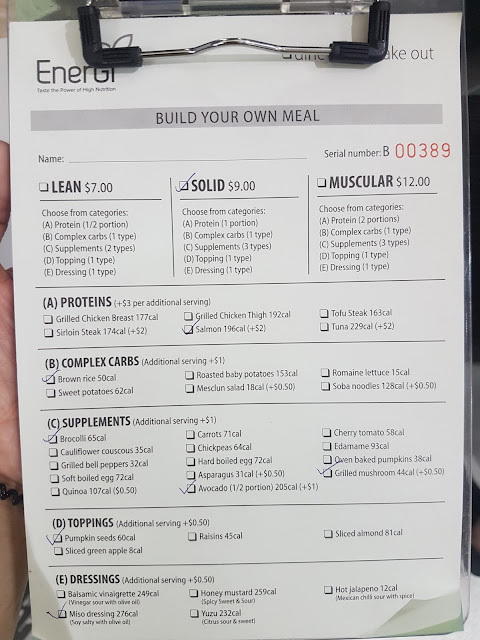 If you are lazy or don't feel like choosing any thing in particular, they have their own menu which are created just for you! Such a big portion and I'm amazed that such healthy food still taste delicious! Thanks Jess and EnerGI Food for the delicious invite! This looks like an amazing new find! Your creation looks really appealing! This looks like a delicious find! I love places that let me customize my meals like this! I agree food definitely impacts your health. This looks like a great find for conscious foodies. 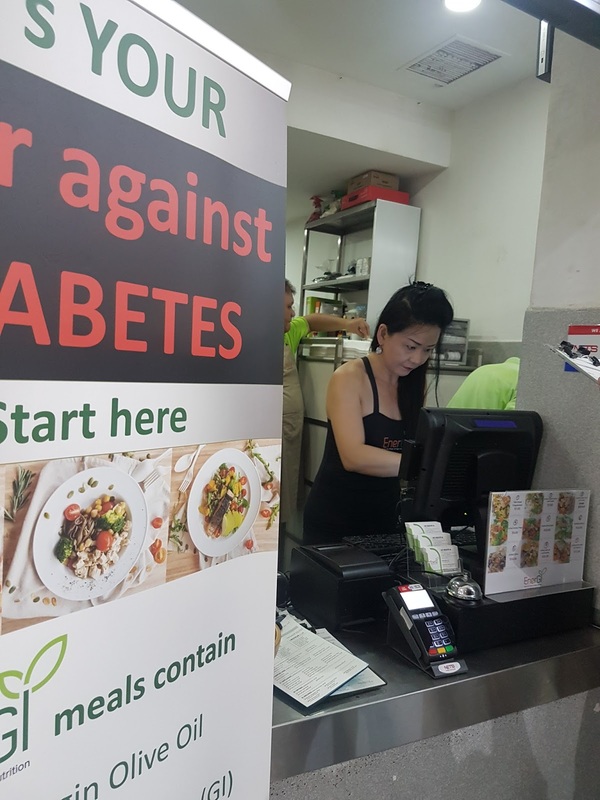 Oh now this sounds like an interesting place to stop for some food, it looks so healthy but delicious at the same time. 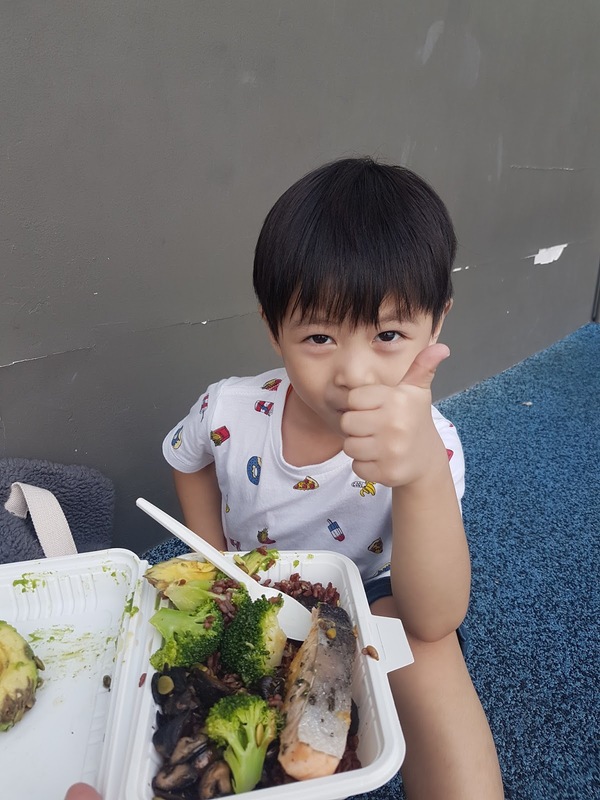 Yum, this food looks delicious! I think I'd really enjoy everything. 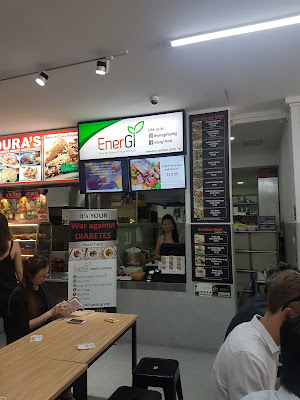 I had never heard of Energi Food before. I would totally check out this eatery. I am always looking for new healthy places to eat at. What a cutie. 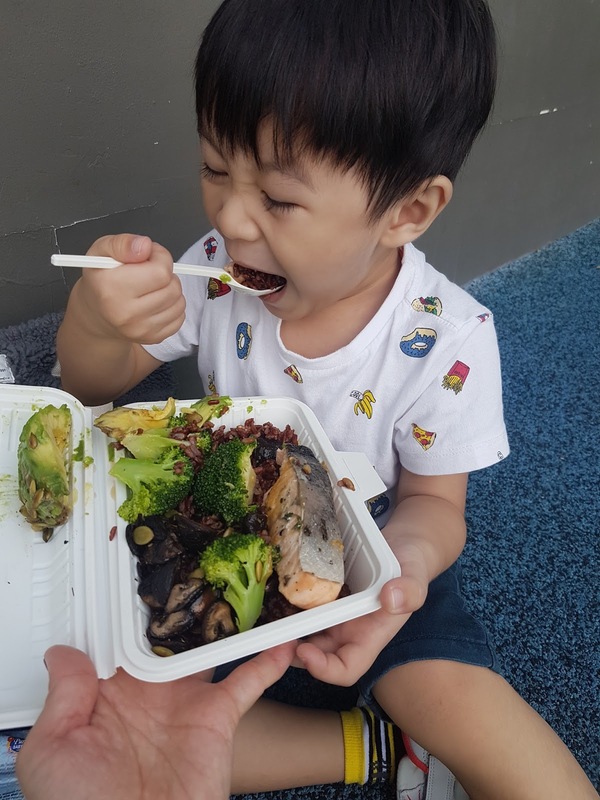 That definitely is the true test on taste when the little ones enjoy it just as much. Everything looks delicious and it's a plus that it's good for you as well. Oh goodness. This looks fresh and delicious. And, I am always a fan of no MSG. This looks like such a good restaurant! I will have to try it. What an amazing idea! I am eating clean at home but whenever I am out and about (which is most days!) I struggle to find anywhere to eat that is healthy and appetising! Hopefully they grow exponentially and come to the uk! This looks fantastic! I want to try it. I had never heard of this but it looks amazing. I would love to give it a try! Amazing food finds! I really love customizing my food. I like it healthy yet tasty. Yep, food has a big impact in your health, so it's important to eat good and tasty. And a good looking dish helps you clean up the plate as well. Yum! This is definitely a must-try when in Singapore!